Bonjour lecteurs! Like any typical mummy blogger, I love taking pictures. We have thousands of snaps with le Frenchie bébé saved on the computer. And because we want to remember those magical moments, we regularly print off some and exhibit them proudly around the house. But last month, we visited my friend E. in Spain and I wanted to do something a bit different. Instead of printing photos, I ordered some cool products. Here is for you our Summer Fun with Snapfish! How Can Snapfish Make your Summer Fun Too? Snapfish is a cool website where you can order some photo prints. We did it in the past and we really liked its qualité. But not only! The brand also offers beautiful personalised gifts and cards for any occasion so that you keep you dear memories forever in your home. Made in the UK, each item is customisable, and you can even include some text if you wish to. And because the label has over 16 years of experience, you can be sure you will be in for a treat! Wall arts, magnets, prints, towels… And much more! Sit down comfortably with a cup of tea. 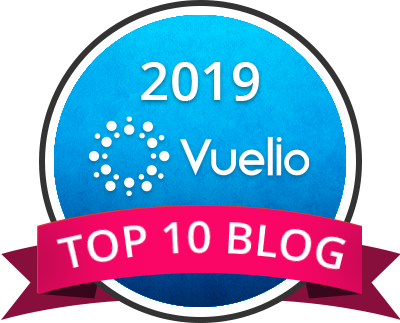 We are off to offer you a fab read! So much choice it is a bit difficile to make a choice I must admit! The brand asked me if I wanted to try its services and as I knew we were off to Spain, I accepted. It was the perfect excuse to get some cool memories. As soon as I logged in, I knew I wanted something like that. But before sharing my impressions of those blocks, let me share with you how easy it was to do it all! Super simple! Even Frenchie Mummy believed she was an artist for a minute! I downloaded the bunch of pictures I wanted to use (mainly some from our holidays and our recent adventures we shared with you on Instagram) and they were all there. Next was to decide on the design and the position of the pictures. I did not include any text as I wanted as much space for our memories. But you can also choose a fancy background and embellish this little piece of art! The first one is a cute snapshot of my fave holidays pictures. I absolutely love it! I do not have a frame on my desk and I thought that would make me smile if I have a low moment or if I am super busy working. This collage is full of happy moments! The finishing is so pretty! And the glossy look of the acrylic block makes it totally different from a traditional frame! It is now on the bookshelf but when I have my own office space, it will go on my desk first thing! And my mum will absolutely love this one too! We also received a photo magnet. We have so many on the fridge (we always buy a new one when we visit a place so that it reminds us of all the fab times we had!) but none are personalised. We usually have small ones but I went for a big version this time! The picture of both my men was too cute to be a small one! My two favourite men next to Mickey! I am so happy with the result! La qualité is awesome! 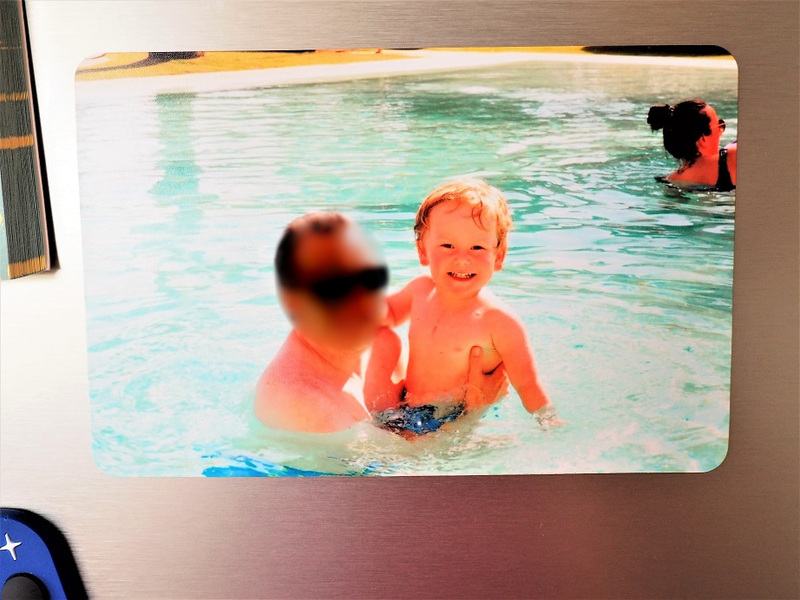 It is probably why the photo magnet is one of the brand’s bestsellers! Look at this happy Baba! It is one of my fave snaps with Baba and Grumpy Boyfriend so it is a very sweet memory to have. Because I love it so much. I used the same model for our next item. It might not seem like an original choice but I had to get that! I knew Baba would like to try it! I went for a full look but, you can do a collage with several snaps and add some text if you want. The picture was so adorable I selected it. And the mug was his! The clarity is better and I love how vibrant the couleurs are! Keeping those memories, you cherish alive is so important. A brand like Snapfish helps you with it. We truly love all the items we received for this review. They are personalised, but more importantly, they are great memories we had over the Summer. The colours are bright with some original designs and totally tailored to your needs or tastes. Because everyone else drinks in a cup with their own pic, right? The blocks and the mug make some great presents for our families too! 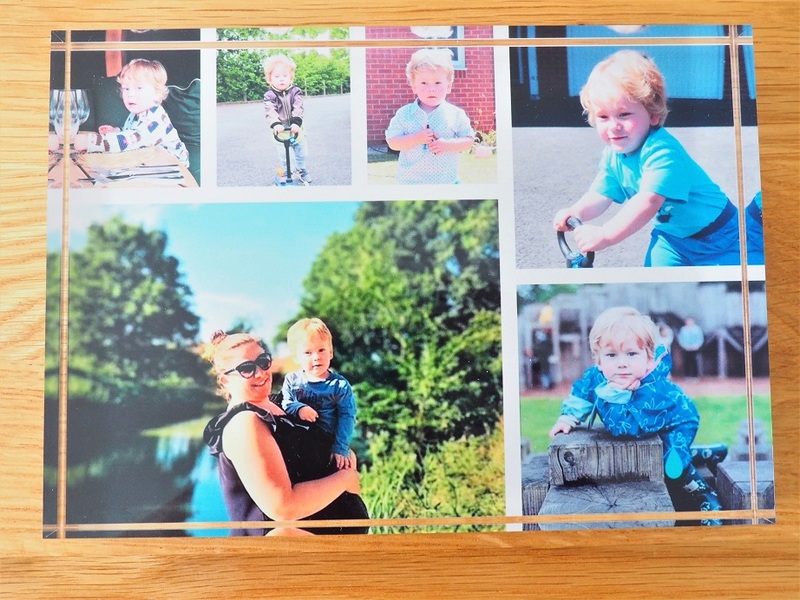 If you also have some fab pictures with your little ones that you want to keep, visit this website now! And because we love spoiling you, we teamed up with Snapfish for you to enjoy a fab offer that you will not be able to resist! Enter this special code SUMMERFUN40 when you check out and get 40% off your order! Happy Summer Fun with Snapfish! 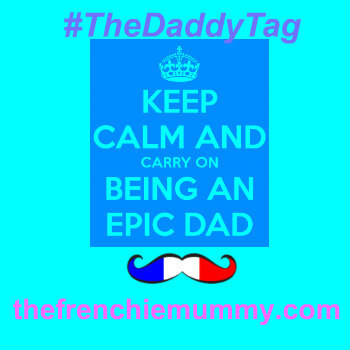 Merci for reading our posts as always! Disclosure: This is a sponsored post written in collaboration with Snapfish. I put all my photos into Facebook albums but I must start getting some printed into albums…..great website ? We use the snapfish app for photos it’s fab. Your boys are adorable! We love Snapfish too and have ordered photobooks and canvas prints from them! I dont have any photos around the house, but these are some fab ideas instead of having the classic photoframes on the walls! I wonder if snapfish means you spend all your time recording rather than enjoying. What super gifts these would make for family members such as grandparents. The personalised items would make great presents especially for the grandparents. Such cool ideas. I’d have every picture ever taken printed or put on something if I could afford it! 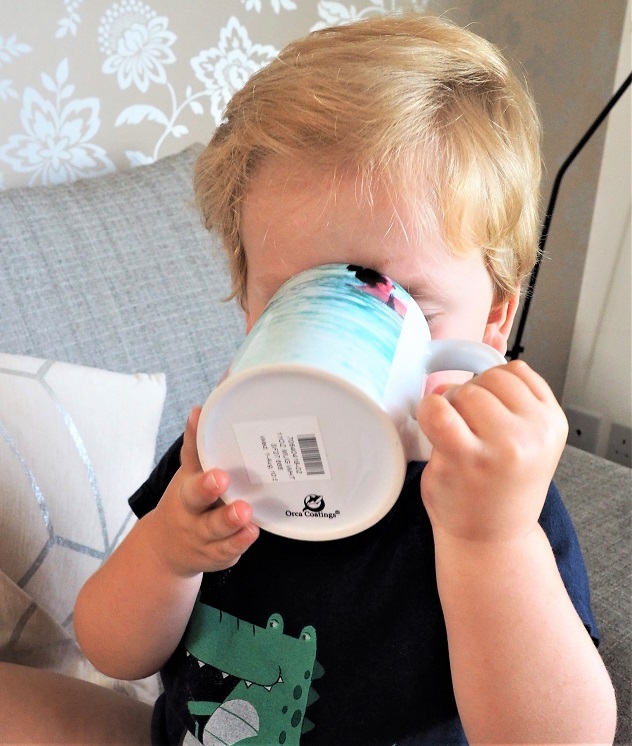 Awwwh Baba looks so happy with his personalised mug – it’s very cute! Snapfish is fantastic loved buying a canvas with my sons photo it’s a great keep sake. Lots of lovely ideas, and fab discount code too! Wonderful products. Its lovely to see your beautiful photos utilised in different ways. I love Snapfish – so many things you can do with your fav photos. They make great gifts too. 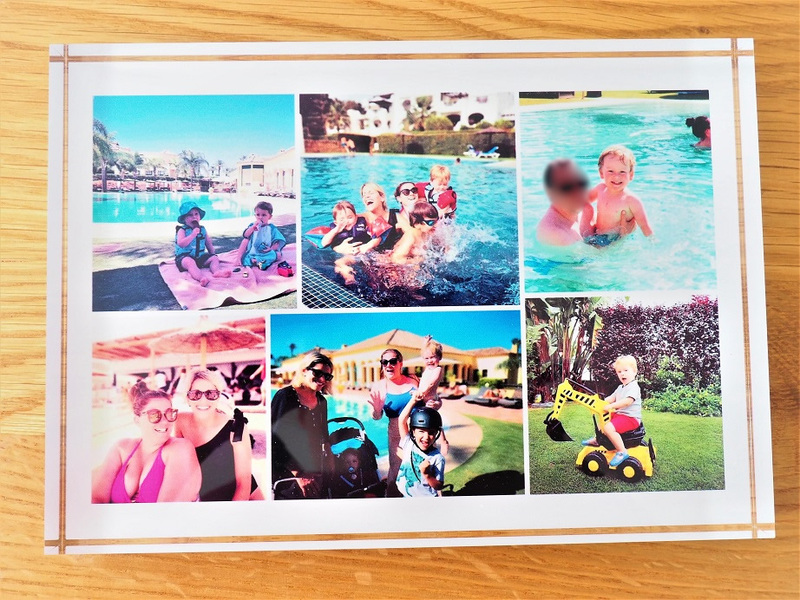 Snapfish is great for personalising gifts, i love to get a canvas of all my 6 children on from holidays as a great memory to keep! I love Snapfish and use them all the time. This has given me lots of ideas for last year’s holiday snaps. I should really do something with them! These items make superb gifts for family members! I loooove Snapfish, so cheap and great quality. Always go to them when I want to make a photo album, or print some for frames. So much better than keeping memories hidden away in a phone! My little girl has done me some drawings so I need to visit snapfish for some more fridge magnets to display them I think! 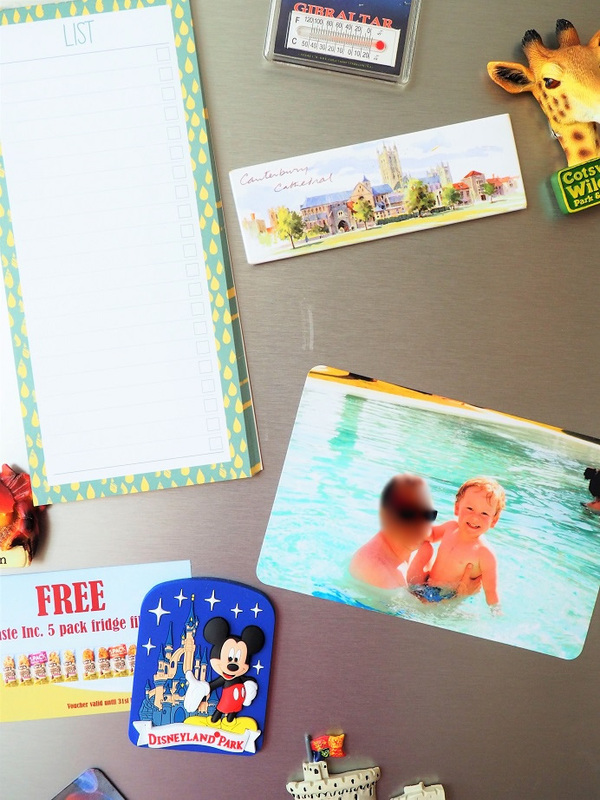 Photo magnets are such a good idea to get pictures off your phone and onto your fridge! Wow I didn’t realise that Snapfish has over 16 years’ experience -amazing! I am a sucker for personalised gifts, especially photo gifts. These are awesome! Snapfish looks a great website! Sounds a great site. Will have to check it out for present ideas. Lovely idea. Only problem with this is, it would take ages picking what photos I would want on something like this. Really like snapfish. Would like to get some canvases for our wall once we re-decorate. I love the range of the products available on the site! Some great dare I say ‘Christmas Present’ ideas here! Fab, I have some photos which would be great as gifts if on the mugs etc. The colours are much better than I expected. 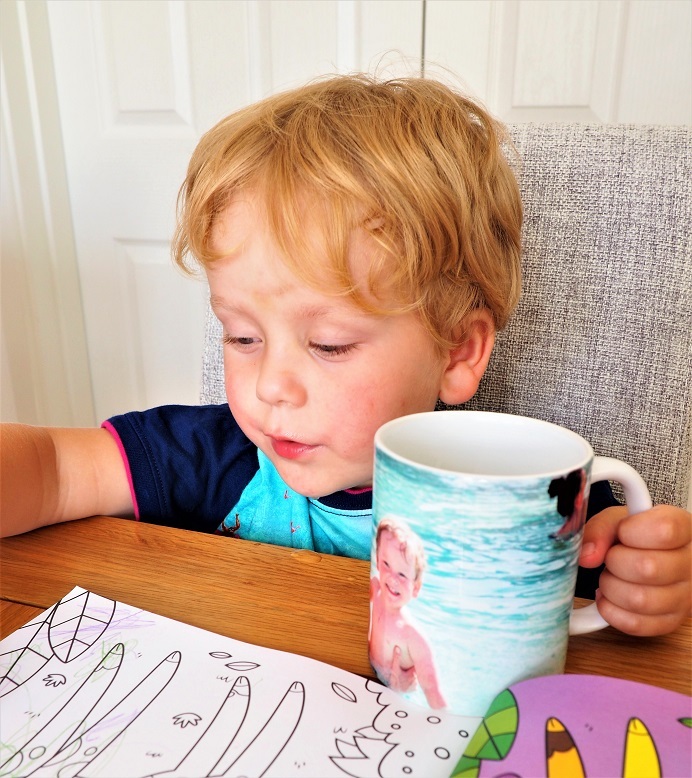 There are some super ideas here and I love the mugs with photographs on them – a lovely way to retain memories. There are some great products on the site. Some ideas for Christmas presents. 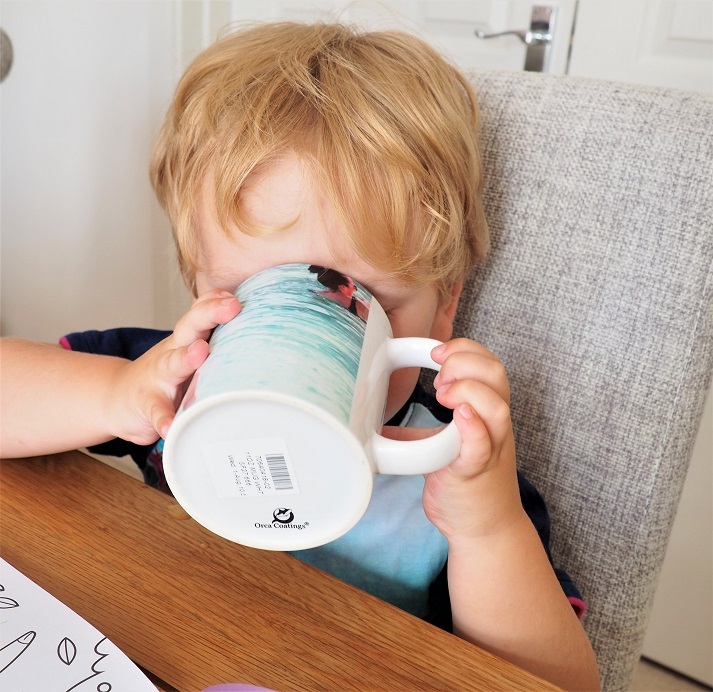 My mums just started a new job and a personalised mug would be a lovely gift for her, if I hadn’t read this blog post I would never have thought of one. These items would make lovely gifts for family members who do not see children often. 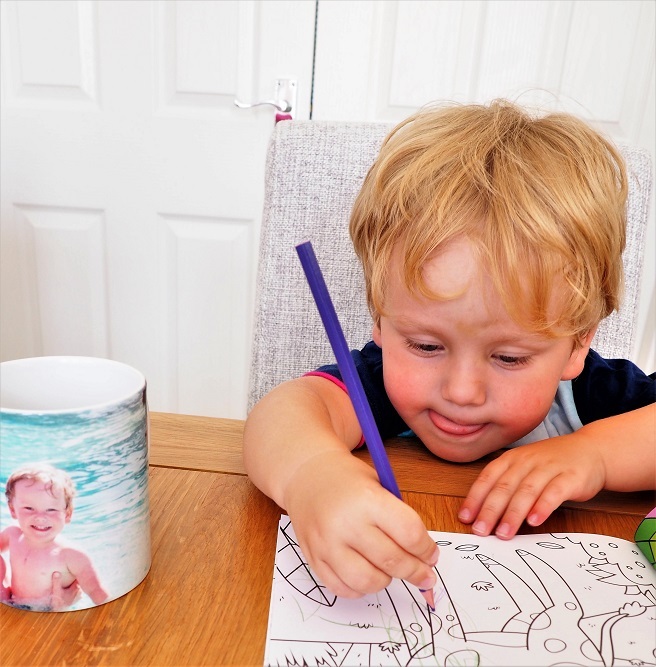 I love the range of gifts Snapfish offer, they really make fabulous gifts for grandparents! Ive not used SnapFish before but love the products you have choosen. The collage especially catches my eye as I like the fact you can capture so much in one picture. With 3 kids having a picture frame for each picture I like would leave me with no wall space at all, especially with the eldest being almost 16 and the youngest 8. If they had their way they would have their photo’s opposite ends of the house lol. Sisters hey? I’ve got the mugs as gifts from another supplier and they always go down well but will definitley be looking at SnapFish to see what else they offer and of course how much they charge in comparison to the company I usually use. Great quality and reasonably priced. Great review. I absolutely love Snapfish, the range of personalised gifts they offer is fabulous, perfect for gifts for grandparents!